CopStore is Malaysia’s one-stop online store selling copier machines, spare parts and consumables for the consumer market. We are connecting customers to a variety of quality products at competitive rates in a trustworthy and secure environment. Uncover our endless selections and amazing deals from well-known copier machine brands such as Konica Minolta, Kyocera, Canon, Toshiba, Ricoh, Imagistics, Savin, Lanier, Copystar, Sharp, Samsung, Muratec, Brother, Xerox, Oki and many more brands. So start your online shopping journey for photocopiers and remember that if you have any enquiries we are just a phone call or an e-mail away. 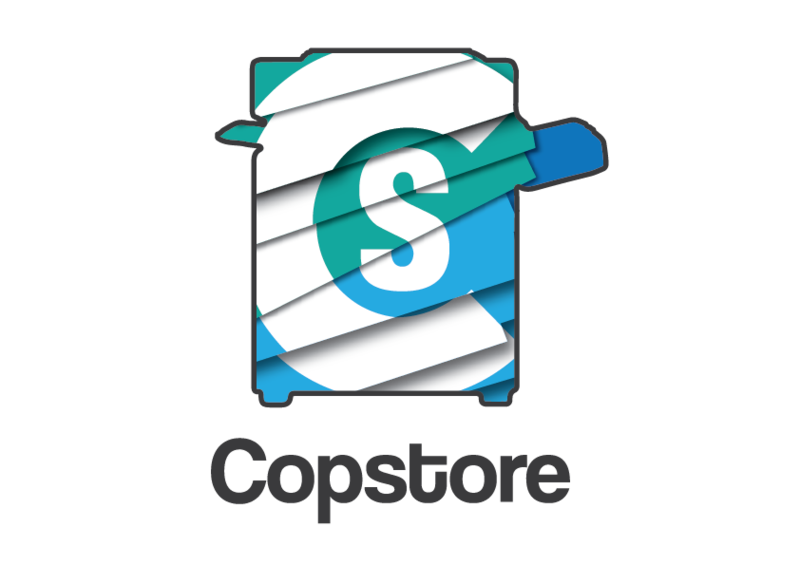 CopStore is operated by a prominent and competitive name providing total business solutions in office auto-machines. We stock a wide and comprehensive range of digital multi-functional color copiers, brand new copiers, used copiers, spare parts, toners and consumables including OEMs that are compatible for all makes and models.